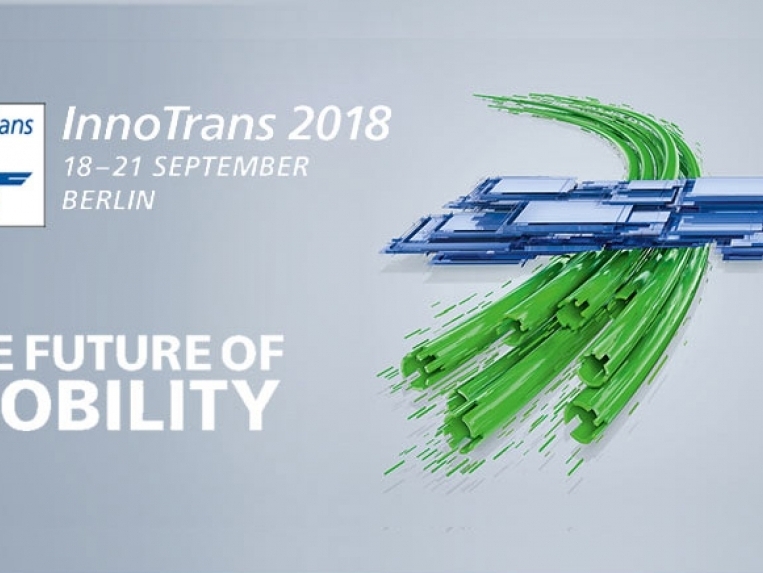 Express Service welcomes you to InnoTrans 2018! For 8th consecutive edition of this most prestigious railway event we exhibit our locomotive factory and our new shunting locomotives. On InnoTrans outdoor tracks we will present two types of battery-electric vehicles – TSV600 and ES3000. This year, the focus of our presentation will be the efficient shunting works with battery locomotives. We have good experience in building such vehicles. We will be happy to share with you our vision on shunting efficiency and to present you our diesel and battery shunter models. We would be happy to meet you on InnoTrans exhibition grounds!